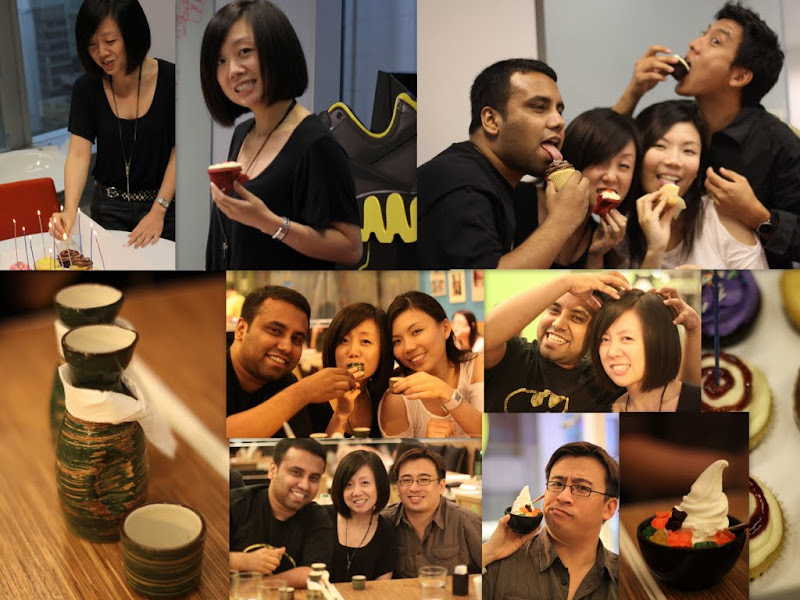 Selina celebrated her birthday last Friday with her “international colleagues”. 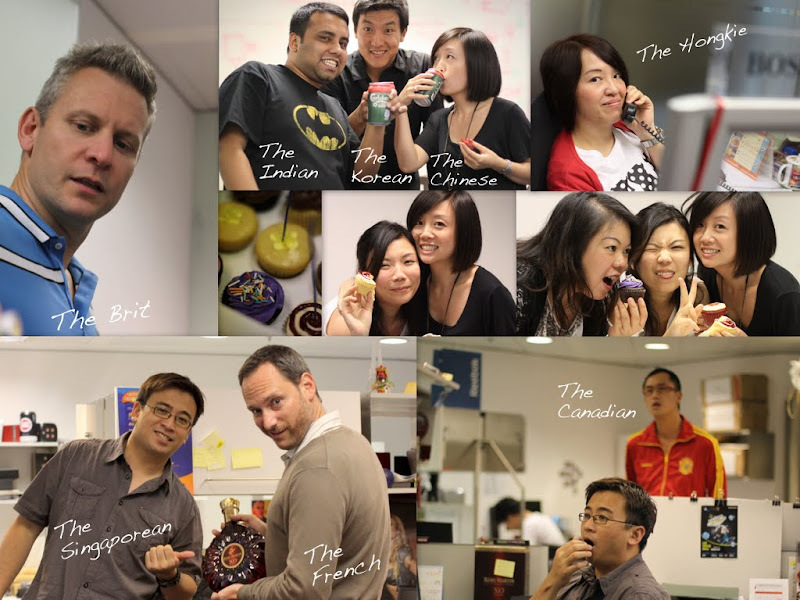 We are truly the “Global Team” – there are at least 8 different nationalities working under one roof. Sadly, the Malaysians were gone… if not, the party would have been bigger and wilder. Later that night, Selina brought us to a very nice dining place. With Harshad around, the trio went drinking <again> and returned home “light-headed”!